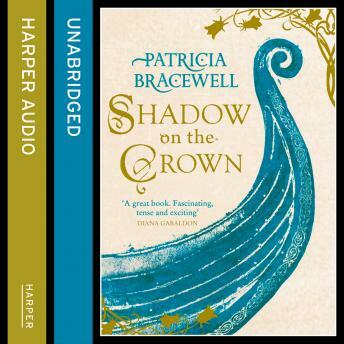 In 1002 AD Emma, a young Norman girl, must take her place as bride to England's King Æthelred, a ruler who is looking for nothing more than a political pawn to protect his shores and bear his next child. But Emma soon realises that her new role comes with danger: the seductive Elgiva, mistress to the King, will stop at nothing in her battle for the circlet of gold. Amidst the turmoil of a kingdom under threat and a forbidden love, both women will fight for the King's attention, a king whose haunted past is as dark as the portent in the night's sky. And the one who rises will become the most powerful woman in the kingdom.